Home / Marvel • Movie Posters • Thor / Jaimie Alexander Thor Sif Individual Posters! Natalie Portman! Idris Elba! 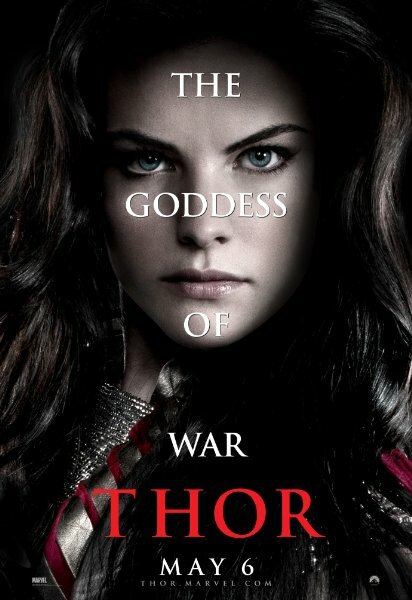 Jaimie Alexander Thor Sif Individual Posters! Natalie Portman! Idris Elba! 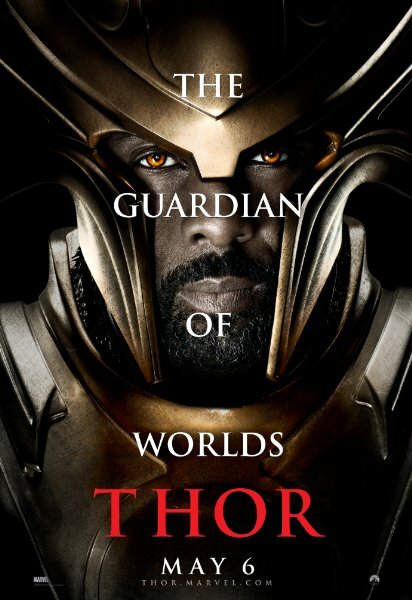 Three more Thor rare promo mini posters are out! Jaimie Alexander, Natalie Portman, and Idris Elba. 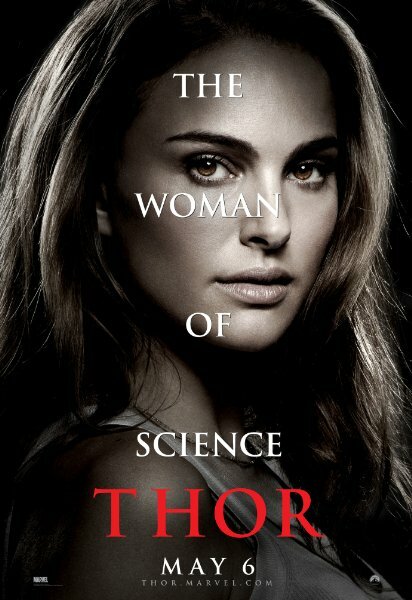 We all know how friendly Natalie Portman is, so it will be fun trying to get her to sign that one! LOL… They all look great, I still have no idea why there is a fascination with putting words on people faces? What’s up with that crack rock? Take a look at the rest after the jump! Rush Premiere After Party! Gloria Meets The Stars! 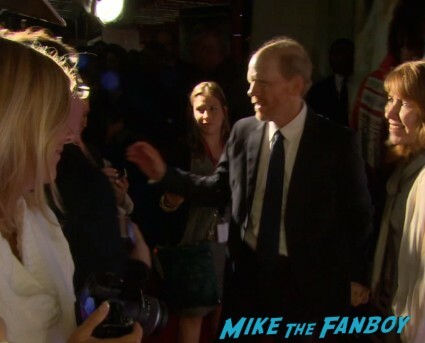 Ron Howard! Niki Lauda! Tom Felton! But Gets Dissed By Chris Hemsworth! Doh! Autographs And More! The Road To Comic Con 2012! 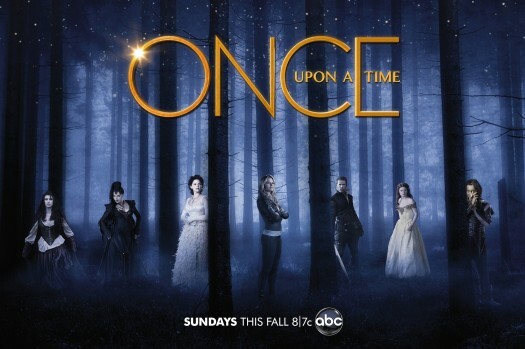 ABC’s Once Upon A Time Rare SDCC 2012 Promo Posters! Ginnifer Goodwin! Lana Parrilla! [UPDATE] NYCC 2018 Activities: FANDOM food truck is back! Five Points Festival Pop Up! DC! Fierce Reads! 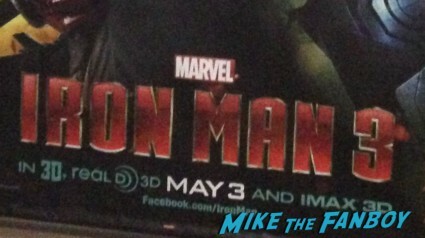 New Iron Man 3 Awesome Poster And Trailer! Gwyneth Paltrow Looks Awesome! Robert Downey Jr.! So Stoked!